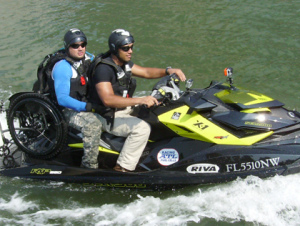 Anthony Radetic, an Army veteran participated in the Never Quit Challenge in early september riding his Sea-Doo RXP-X. 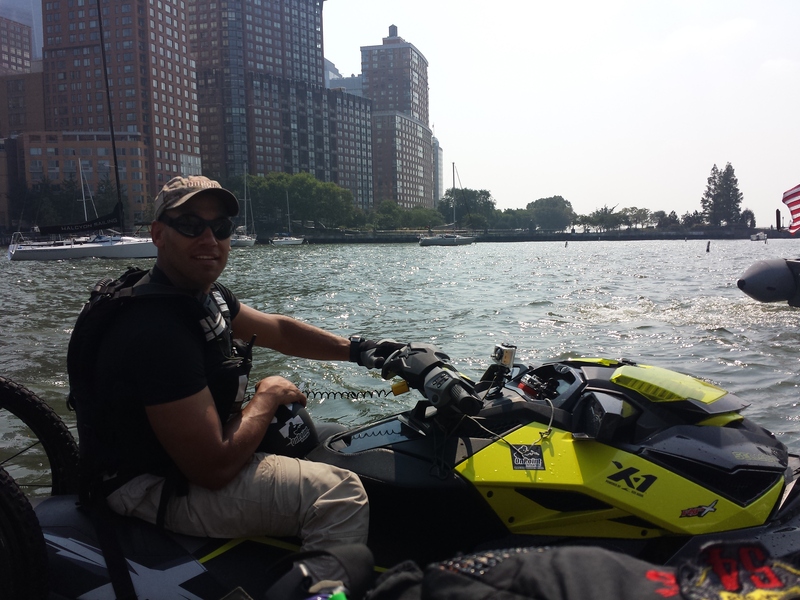 The Challenge was a 1,600 mile journey from Key West to New York City with arrival in New York on September 11. Congratulations to all of the veterans who completed this challenge! 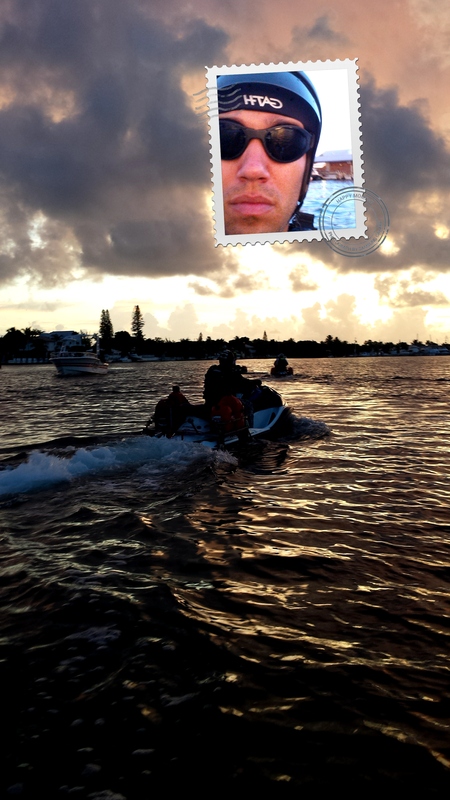 Anthony provided us with some pictures of this exciting journey. 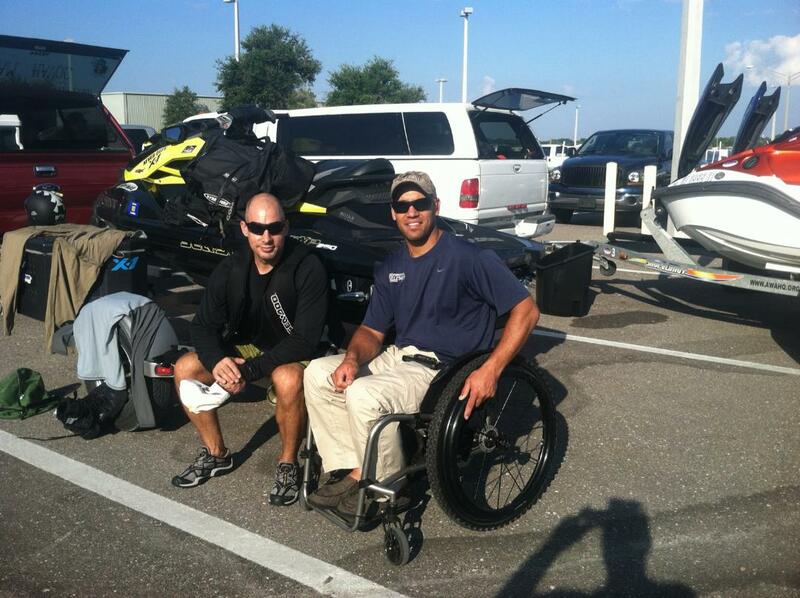 Radetic met up in Jacksonville with another RXP-X owner and took a few spins on the water with him. They are pictured here. 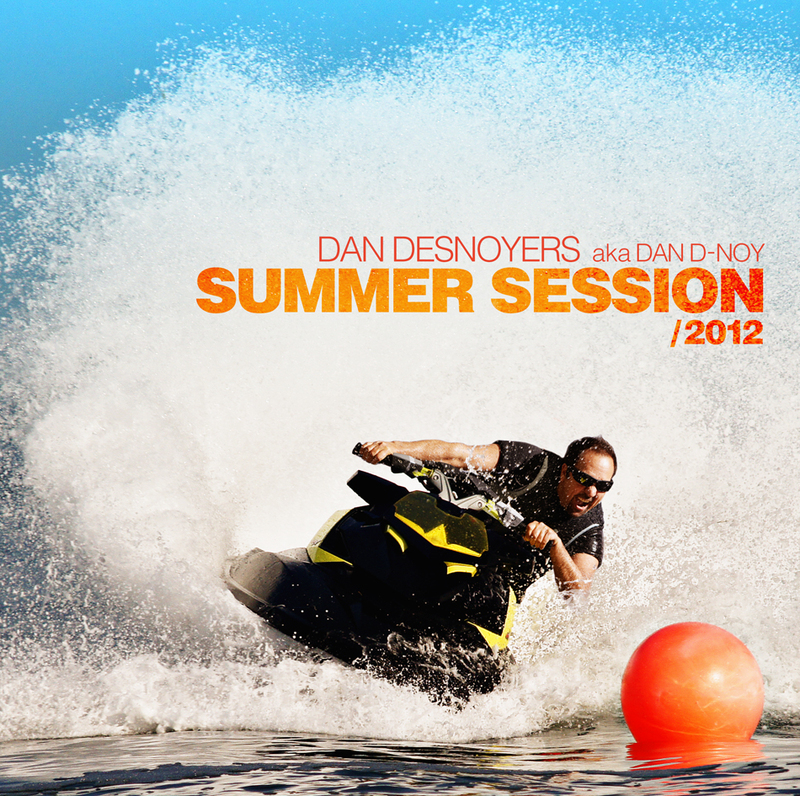 The internationally renowned DJ Dan D-Noy, has selected the new Sea-Doo RXP-X 260 as a cover for his new album “Summer Session 2012”. We took the opportunity to ask him a couple of questions about his impressive career. 1. With a career that spans more than 25 years, can you tell us your proudest moment? Three years ago I was given a Diamond Album Award for 1 million albums sold during the span of my career. 2. What was the biggest obstacle you had to overcome to get to where you are at? 3. 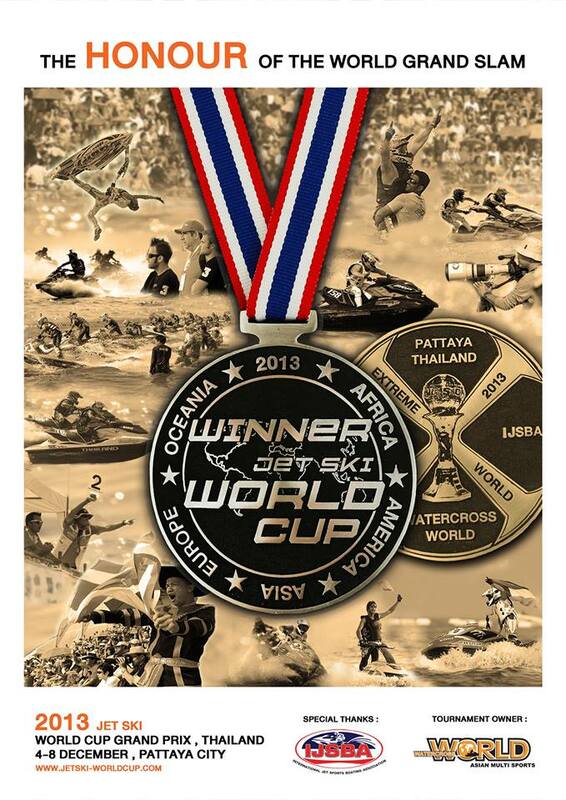 You have performed all over the world, which place was the most memorable? Ibiza (Spain) at a club called Pacha. In fact this place is one of the places where every DJ in the world dreams to play at one day. 4. 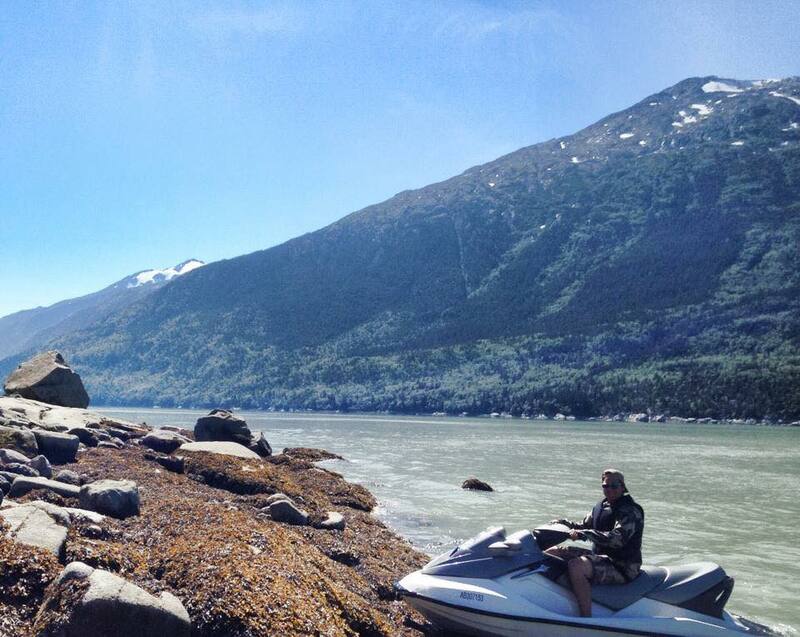 What inspired you new album, Summer Session 2012? The Electro-Latin trends and the summer flavors. 5. 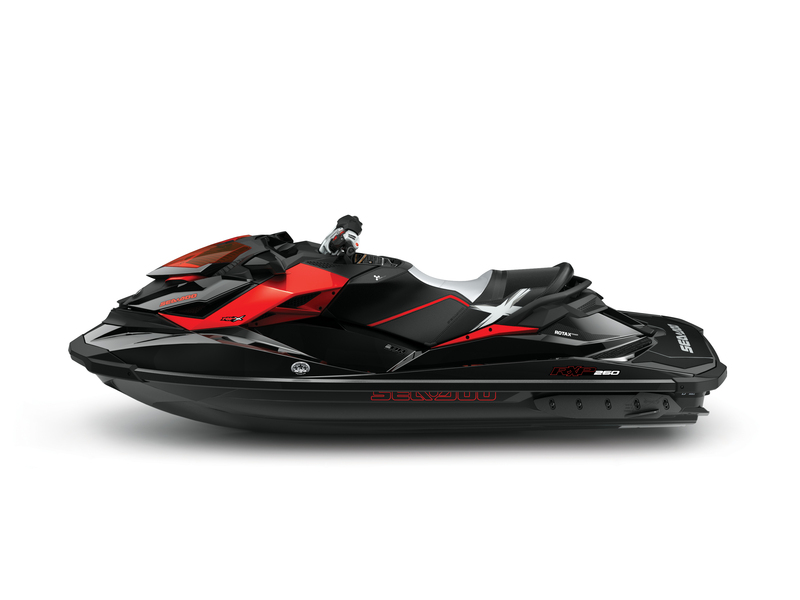 On your new album cover you’re riding a BRP Sea-Doo personal watercraft, why did you choose that sport and that specific model to represent your summer album? 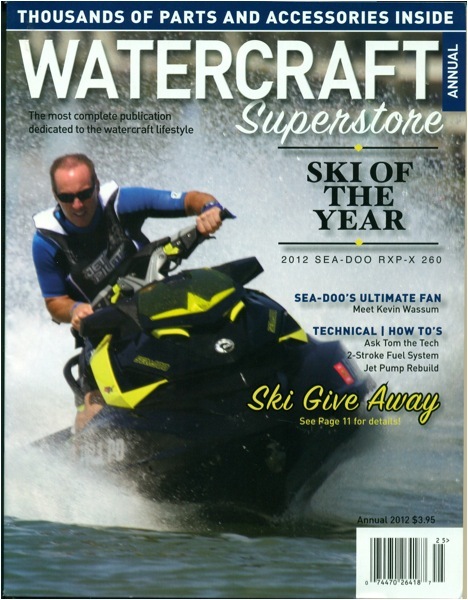 With each album we try to use the latest trends and interest of our customers which are mainly in the 18 -35 year range. 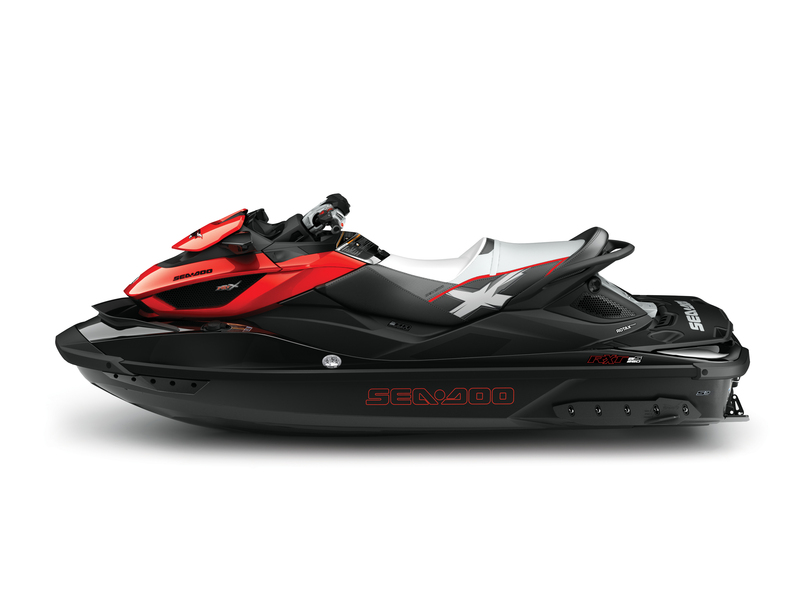 The watercraft is the ideal look for summer and represents the” IN” thing for our customers. The model used on the cover had to be a new one to represent the new songs found the album. Little Mac provides Chris MacClugage new inspiration. 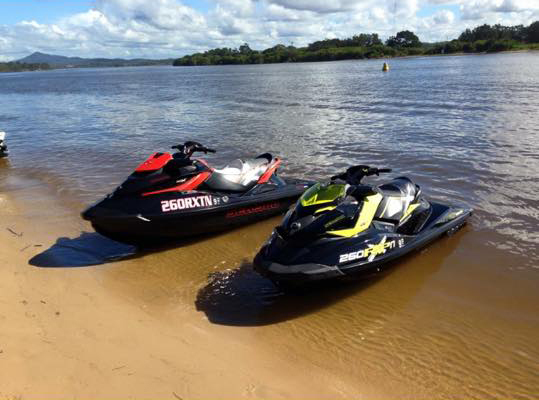 Chris MacClugage has made his living racing personal watercraft since the age of 14 so this year is the same but different. He is still racing but for the first time he is riding something he truly feels fits him. 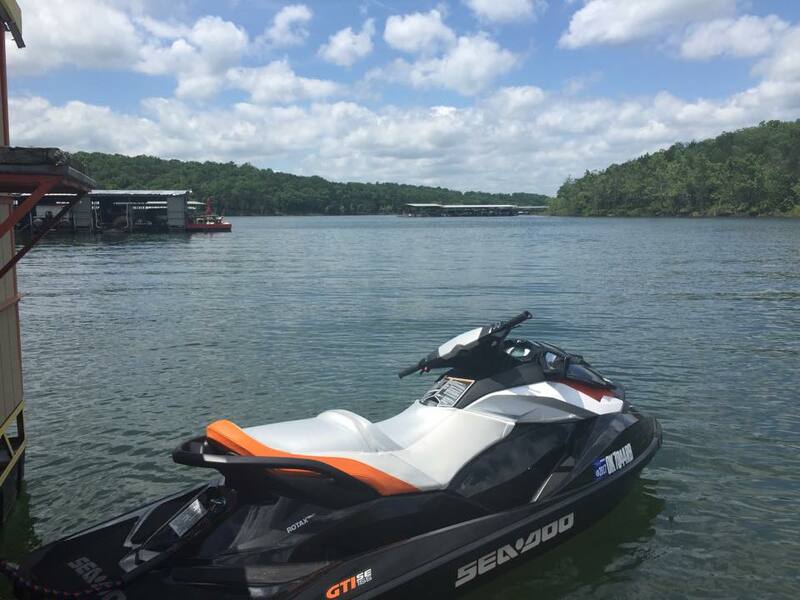 He is riding a Sea-Doo for the first time in his Hall of Fame career not because BRP bought his services but because he did not want to compete again the new Sea-Doo RXP-X, he feels it is that good. At the age of 37, his life continues to be in constant change, as in changing the diapers of his four-month old son, little Mac. No, he is a father but Chris did take a few moments to jot down some of his recent happenings as he gets ready for the 2012 season. What have I been up to? 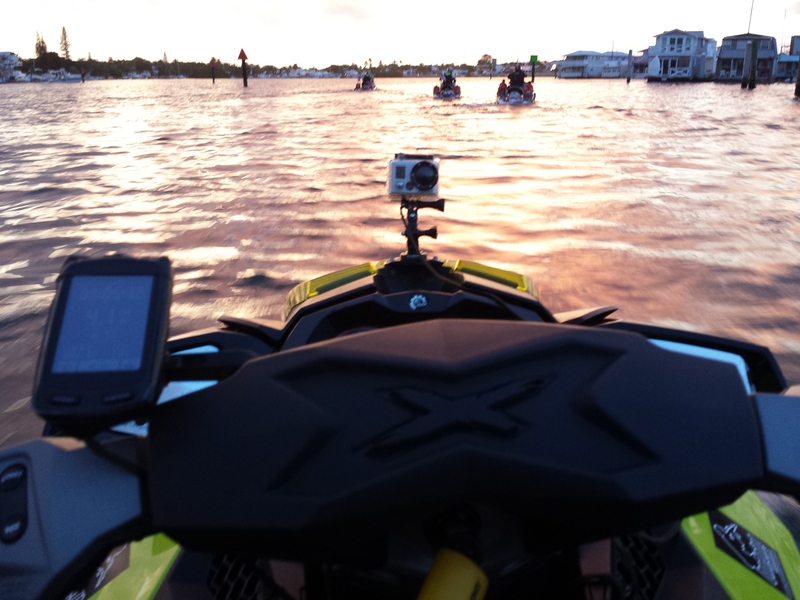 Lil’ Mac, racing, training, product development….we have been very busy these past few months. Lil’ Mac is growing up quick and is such a beautiful boy—we are so thankful for him! 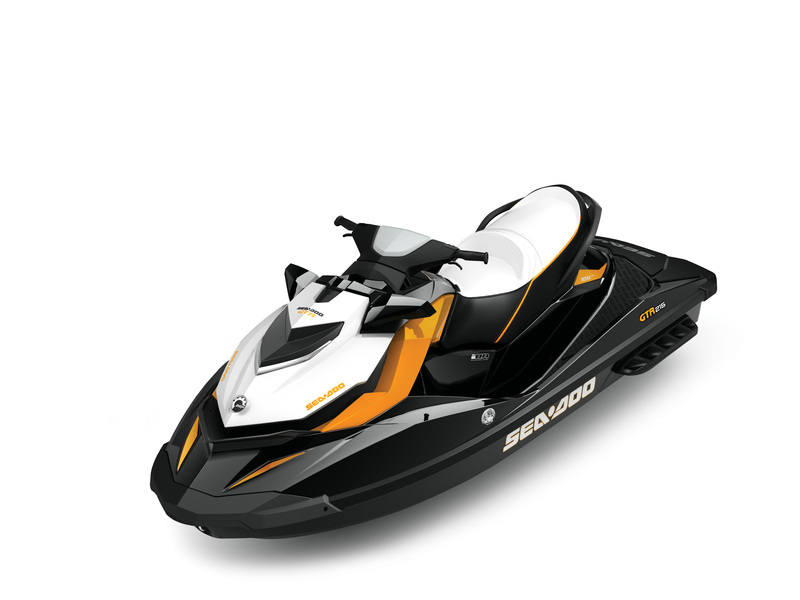 Our MACC Racing Sea-Doo watercraft racing sponsons finally made it to the market for 2012 models. 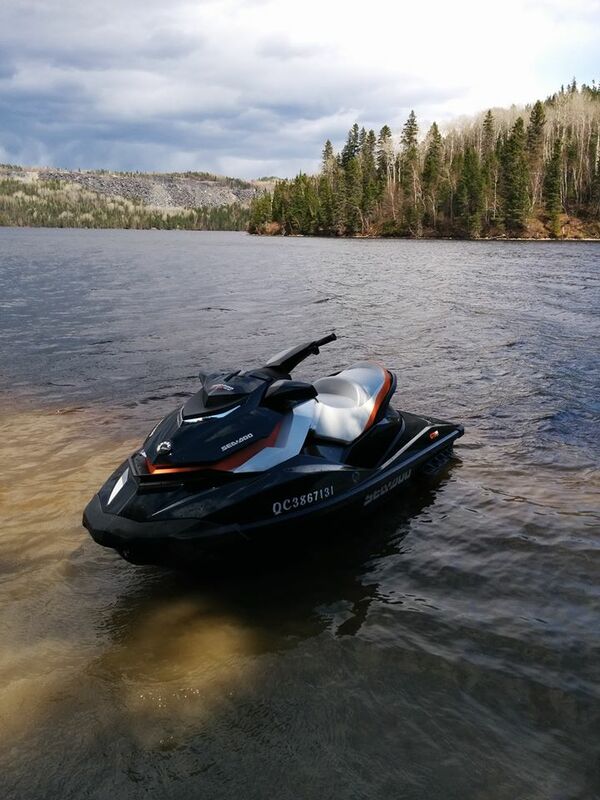 We have worked hard to develop this high quality design that offers performance enthusiasts more adjustability for better customized handling and they are made in the USA. 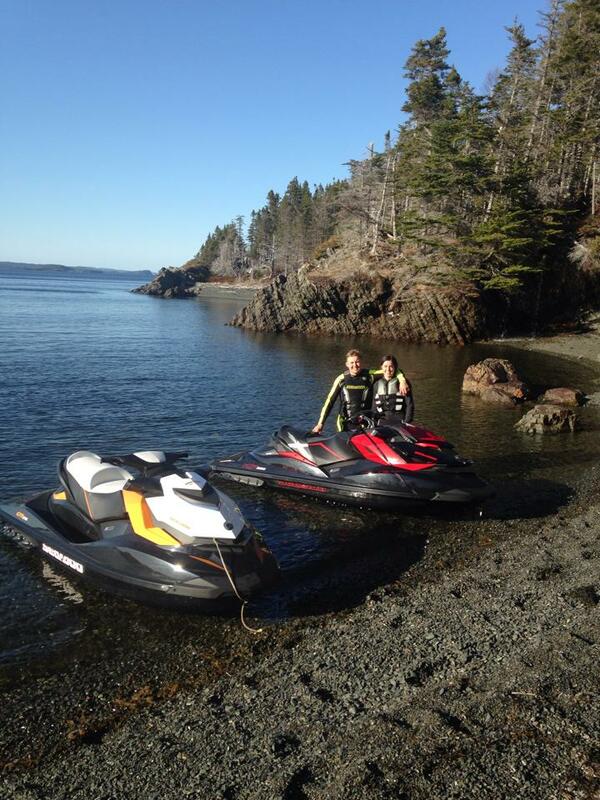 The select, elite riders who have tried them loves them! 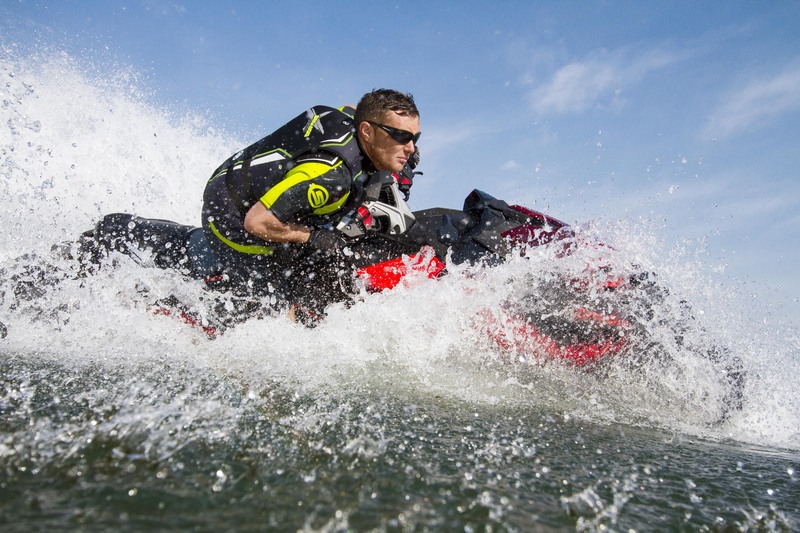 ProRider Magazine ace Photographer, Ronny Mac came out to Lake Havasu City where our shop is based at the end of March for a Pro Rider Magazine photo shoot with me on my new RXP-X. He took some product photos for us and a lot of photos for the Pro Rider Magazine. 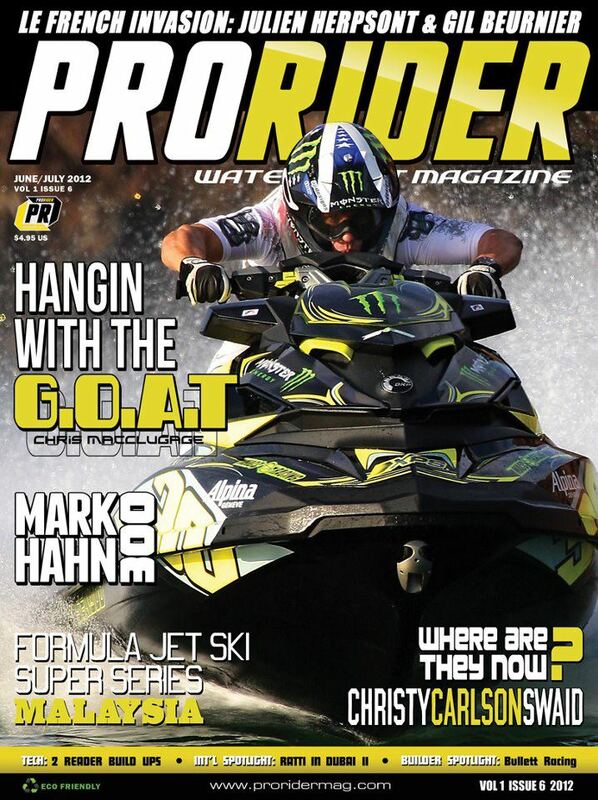 I am very excited and proud that I will be featured on the cover of Pro Rider on my Monster/Macc Racing /Riva/RXP-X. It’s an honor to have this type of following and the magazine really gives fans a great look into the enthusiasts portion of the sport and gives me a nice boost of energy to start off the racing season. 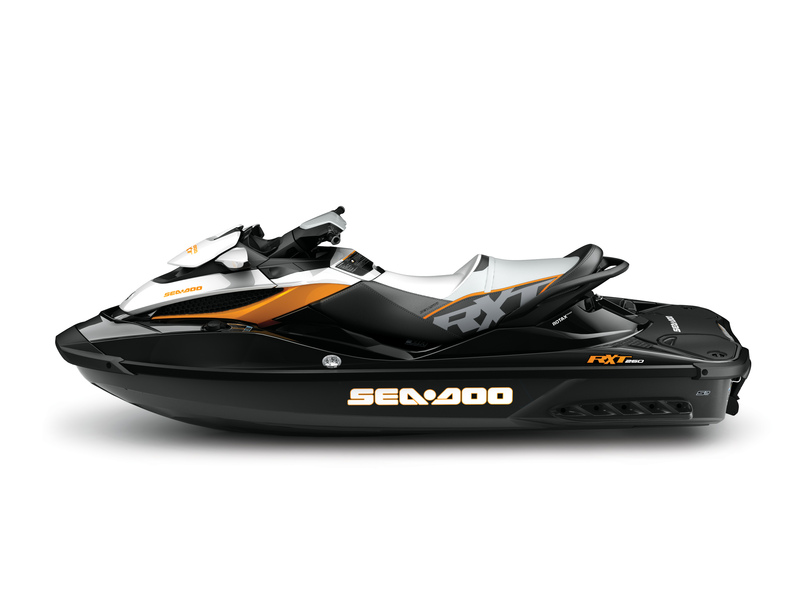 We have been working closely with BRP for the perfect handling set-up and Pete from MoTec ignitions to come up with a great spec calibration for my modified Race set up on my Sea-Doo RXP-X 260. 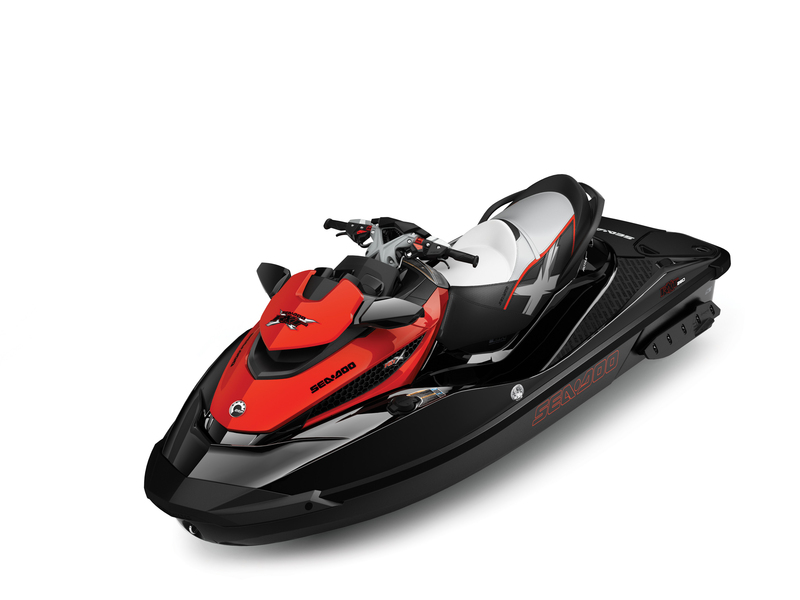 My RXP-X is really good out of the box and we have complimented it by equipping it with a combination of great after market parts to take it to the highest caliber to win championships. 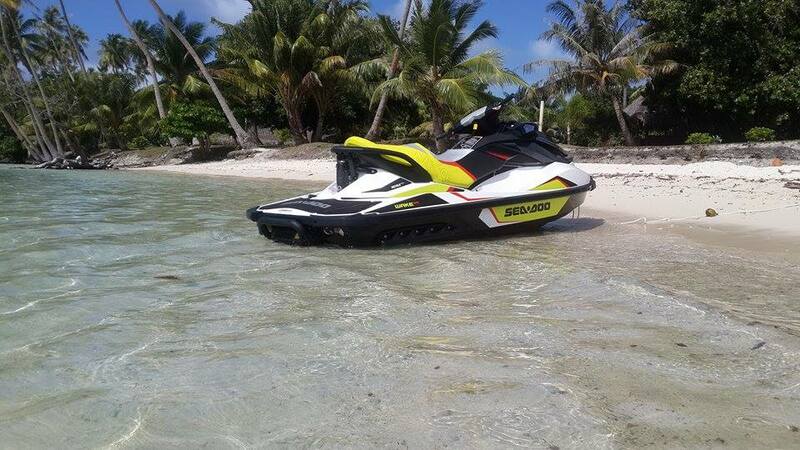 Most of the parts are from Riva Racing, as they have always supported me and build great aftermarket parts along with our own Macc Racing, parts made for anybody who wants a little more from their watercraft. I know this is going to be a great combination for the season. 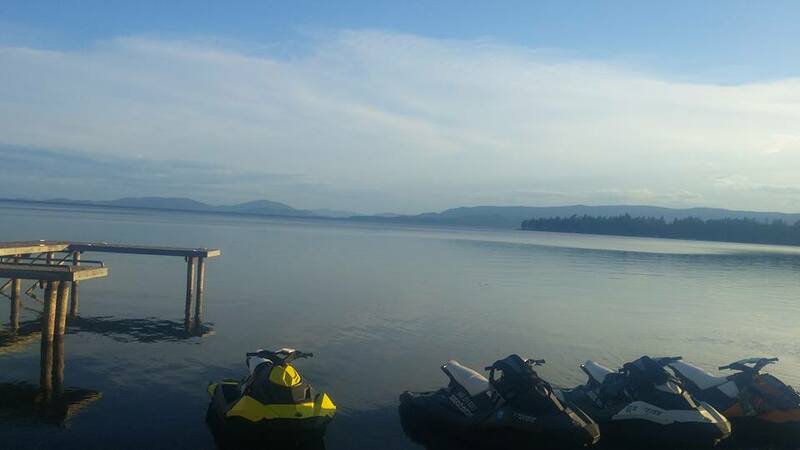 Glen Perry, the chief technician at Skat Trak impellers has been bending some props for us, that are really putting the 4-TEC power to the water for my style! 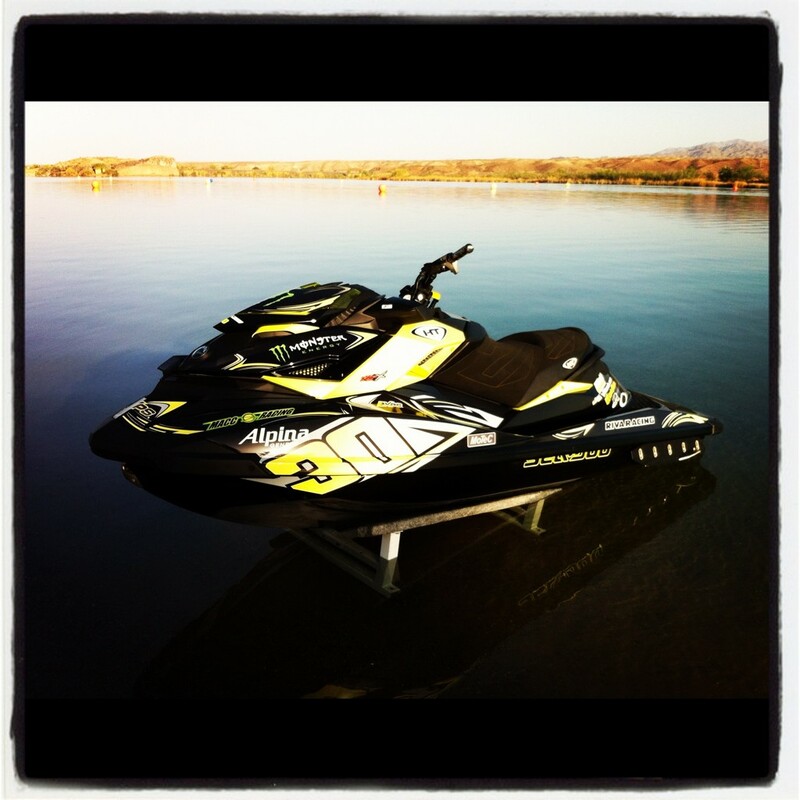 Last weekend, I raced my first ever closed course race on a Sea Doo watercraft at a local race in Parker, Arizona. With our results from testing and practice sessions I am fully confident that I am going to have a great season. I will keep you all posted on the season.